In September, 2018, students from St. Joseph Catholic Elementary School will join students from St. James Catholic Elementary School in Oakville to form a new community named St. Nicholas Catholic Elementary School. Following a review that took place during the 2015-2016 school year, the decision was made to consolidate the school communities of St. Joseph Catholic Elementary School and St. James Catholic Elementary School. In March, 2018, a vote took place to determine the name of the consolidated school community. The preference of the community was to name our new school community, St. Nicholas Catholic Elementary School. During the 2018-2019 school year, students and staff in the new St. Nicholas Catholic Elementary School community will be housed on the former St. James site (255 Morden Road in Oakville) as the current St. Joseph school building (located at 477 Warminster Drive in Oakville) is demolished and a new school building is constructed. 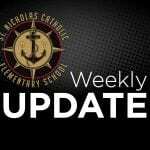 In September, 2019, all students and staff will move from the St. James site to the new St. Nicholas Catholic Elementary School building on Warminster Drive. 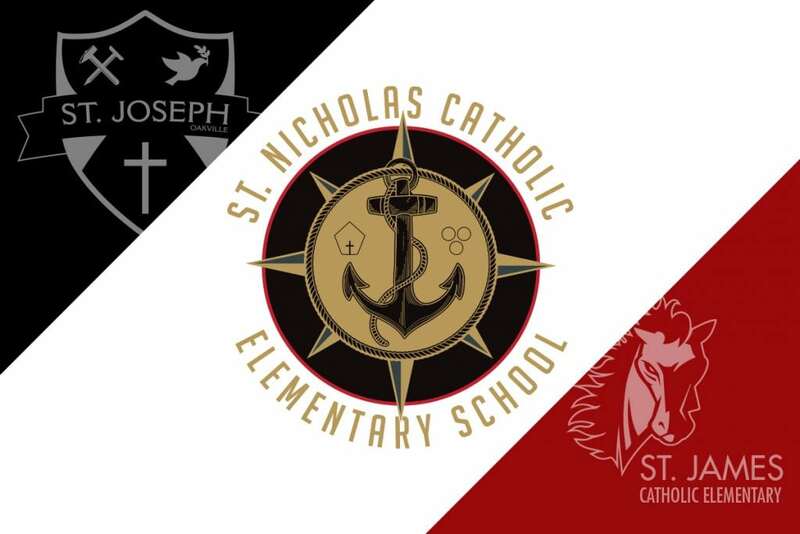 We now look forward to combining the rich traditions of the St. James and St. Joseph school communities, knowing that together we will create new memories and establish new traditions for the students, families and staff in our new St. Nicholas Catholic Elementary School community! For more information, please visit: Oakville South School Consolidation.